Another installment of Sparkle, the award-winning marble popper games. 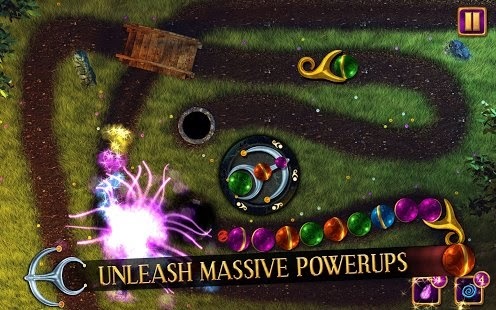 Sparkle Epic 1.0.3 APK offers countless hours of pure fun. 2. 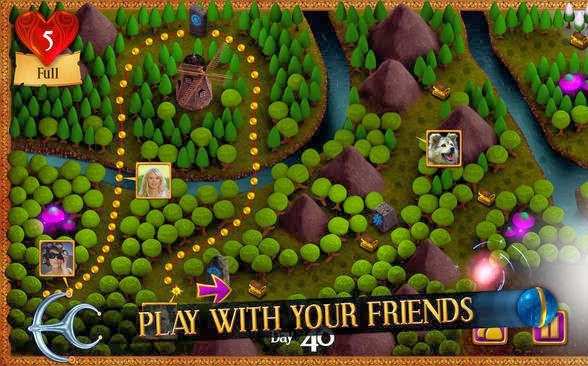 Match 3 or more orbs of same color to eliminate them. Take on the ultimate Sparkle-challenge: 108 mighty levels to conquer, exciting new orb types to pop, brand new level types to experience, and awesome boosters to equip! 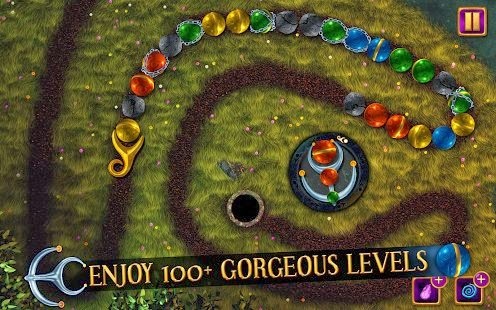 Match the orbs before they fall into the abyss and find your way through mysterious lands filled with startling beauty!